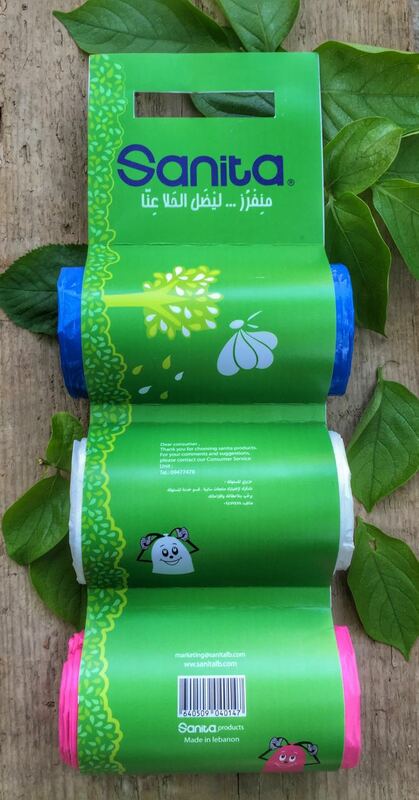 This package won the third prize in the Lebanon student starpack (LibanPack). Lebanon now is suffering from garbage crisis because of the absence of knowledge in separating and recycling garbage. 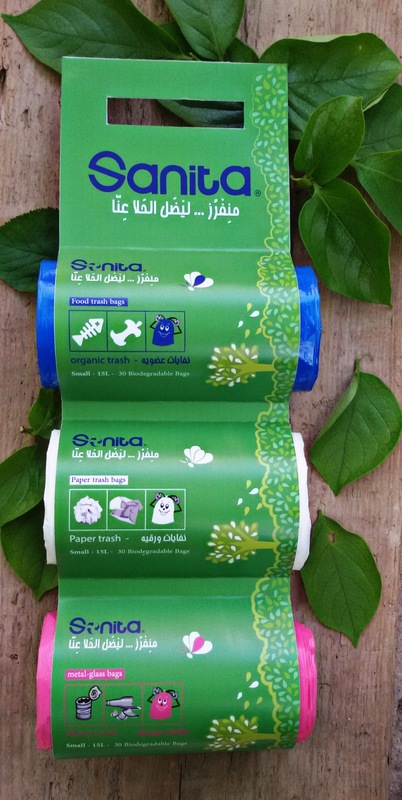 The package is unique and creative .It is a bag separated in to three parts .It informs the user and learn them how to separate their house trash using 3 different colors of trash bags. 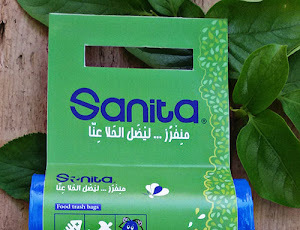 - First bag has blue color , it is for organic trash . - Second bag has white color , it is for paper trash. - Third bag has pink color , it is for metal trash. 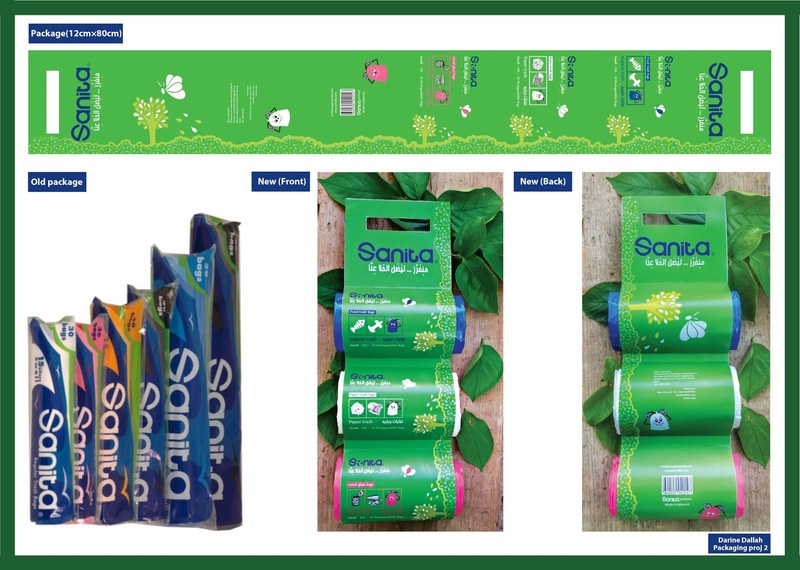 The material of paper (cartoon) used in the package is eco-friendly paper bags, made from 100% recycled material. My package is special and unique because it is not only just a package but it learn people how to separate their trash to be recycled and it contains a beautiful, unique and attractive package .